Elise Monica Ross was born on January 27th, 1933 in Kingston, Jamaica to Rufus Ramsay and Ellen Wright. From the start, Elise possessed a very strong and diligent work ethic. 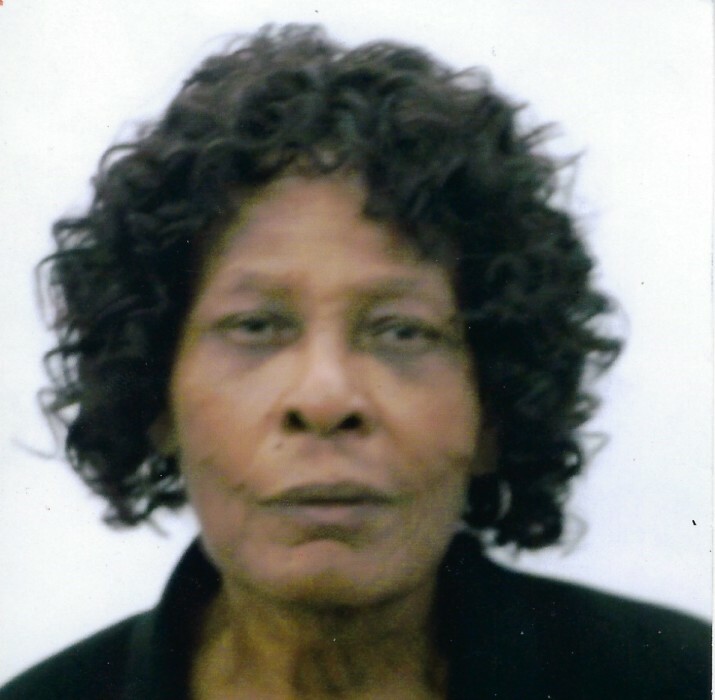 One of her first jobs was a conductress for the Jamaican Bus Service. She was also a very talented seamstress as well. She started a new life in Chicago, Illinois in 1966, where her entrepreneurial spirit was fueled. Elise became a restaurateur at the famed Liner Diner establishment on 103rd and Lafayette, where she treated her customers with delicious food daily. The Liner Diner was also the place where she met her true love, Army PFC Robert L. Ross. Robert and Elise were married on November 10th, 1983. They enjoyed traveling in the southern US and Jamaica and spent many enjoyable years of wedded bliss until his passing on April 18, 2010. In later years, Elise continued her lifelong dedication to self-improvement; she became a Certified Nursing Assistant (CNA) and worked for Addus Home Health Agency. Even through her recent health challenges, Elise was very determined to receive her United States citizenship and did so on June 14th, 2017. Elise was a follower of Christ from a very early age. Her favorite hymn was “God Will Take Care of You”; she particularly enjoyed hearing her sister Etta sing this beautiful song. Elise Ross will forever be remembered by daughters Lavern Carter (Dale), Bernadette Jefferson, Rosalind Spells (Tony); siblings Etta Robinson, Lovell Ramsay, Lyndon Ramsay, Marjorie Ramsey (Derrick), Clarence Ramsay; sister-in-law Dorothy Ramsay; nieces Christine Watson (Ripton), Roberta Gillam (Jesse); nephews Dennis Boston (Denise), Edmund Ramsay (Shena), Wade Boston (Quinette), Lovell Ramsay, Jr.; grandchildren Chloe Jefferson, Princeton Carter Walton; She also leaves behind her dearest friend Teresa Hutton, along with a host of family and friends. Elise is proceeded in death by her husband Robert L. Ross, Jr. parents Rufus Ramsay and Ellen Wright, brother Lester Ramsay, niece Shanon Ramzan.